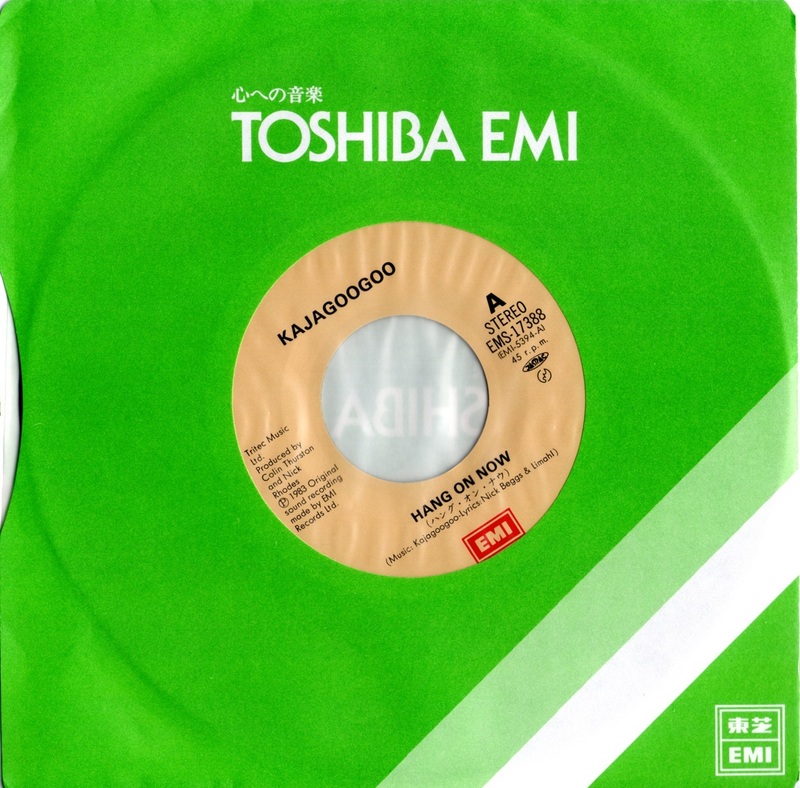 The words ‘Made in Japan’ on vinyl and CD releases are music industry code for quality. Fact. 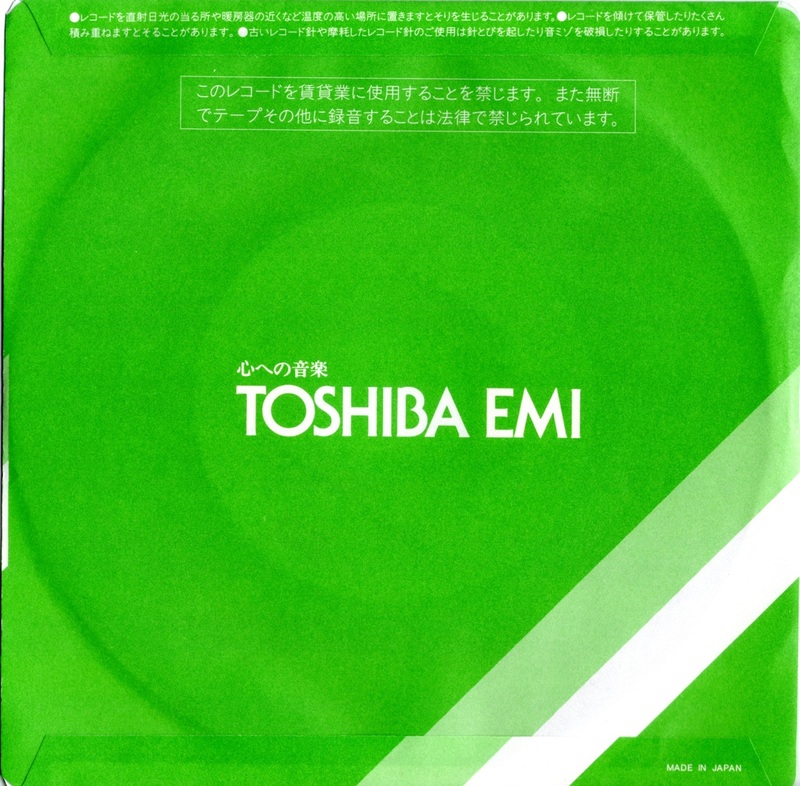 The early CD releases always sounded so much better somehow when the disc displayed the familiar ‘JASRAC’ logo, and vinyl was presented so beautifully that it blew away any competition from its European or North American counterparts. 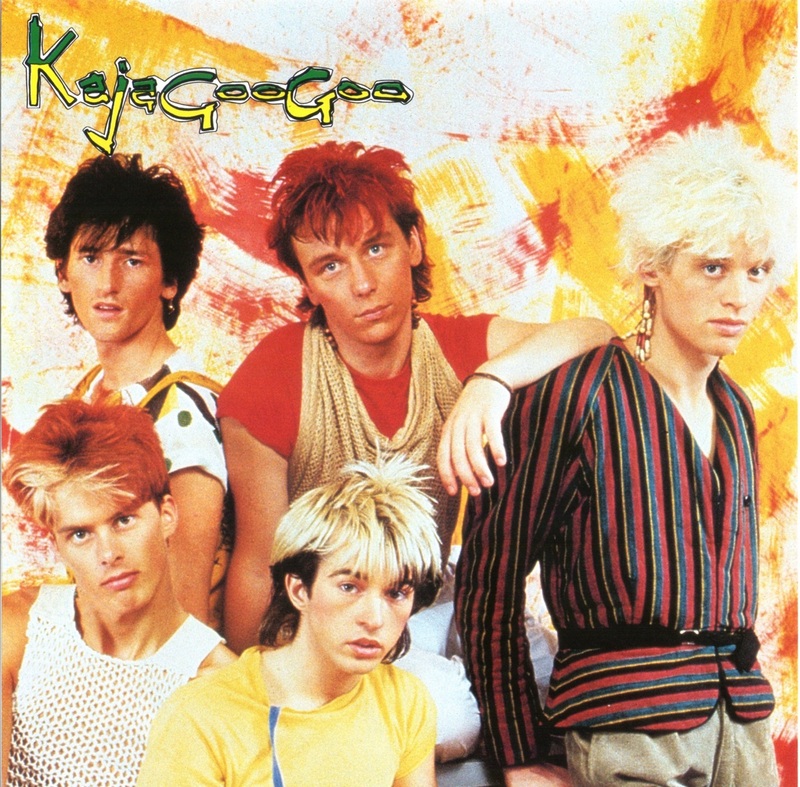 Some of my favourite albums were purchased on import from Japan in the late 1980’s and early 1990s, purely on the strength that the Japanese always seemed to bring them out first! It would be fair to say that a sizeable chunk of my CD and Vinyl collection was bought on import and contains that most curious of things the ‘obi’ strip… It always seemed that the UK market was the last to re-issue classic albums from the 70’s and 80’s, and when they did, it was done with little care and attention to detail. 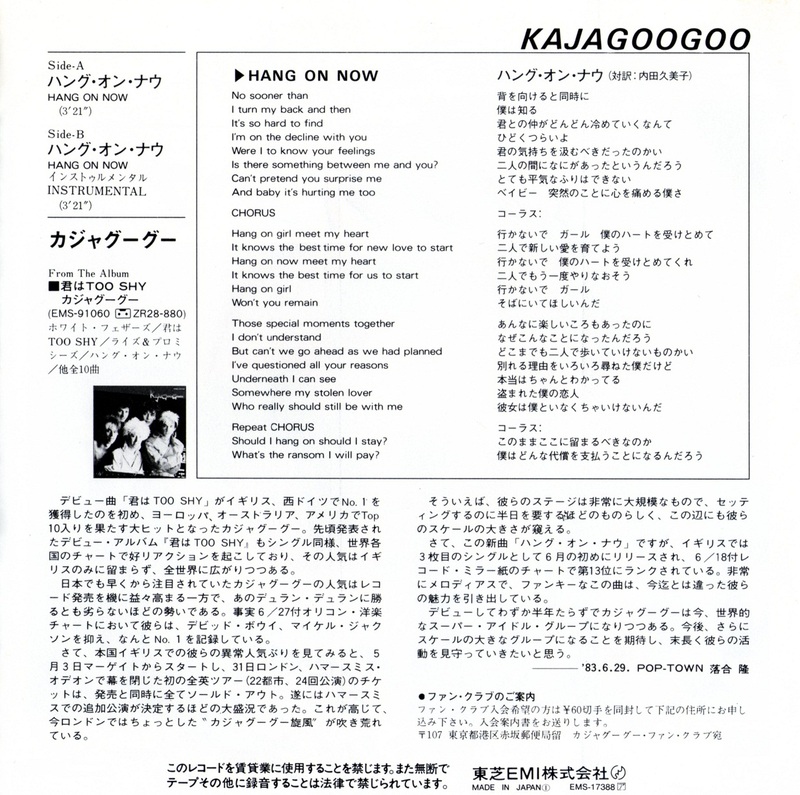 Oh yes…..the Japanese pressings usually contained extra tracks too! 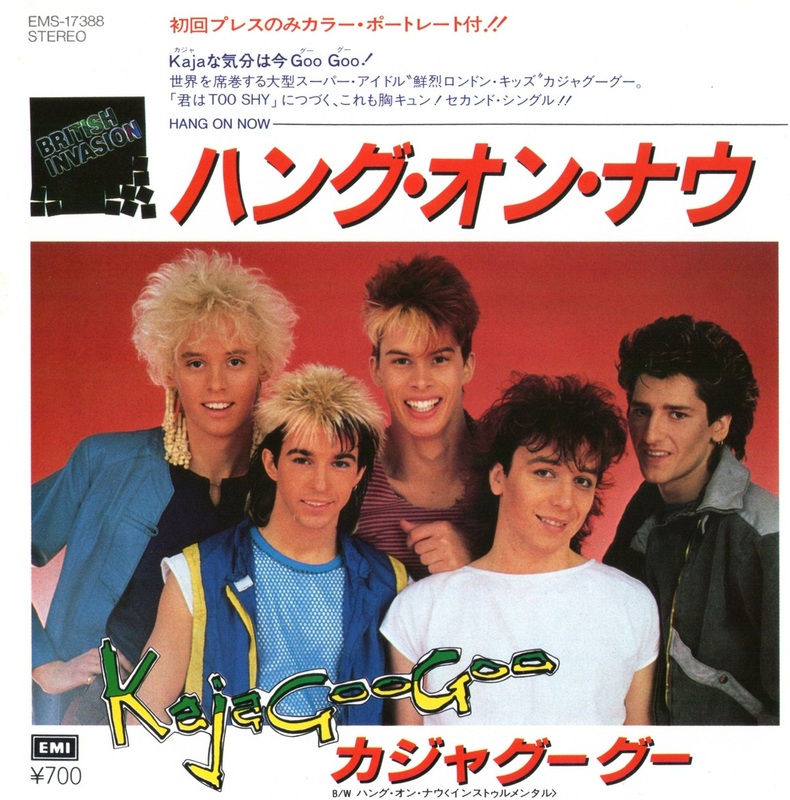 KajaFax holds many Kajagoogoo and Limahl Japanese editions in its archive and today begins a series of articles designed to showcase them. 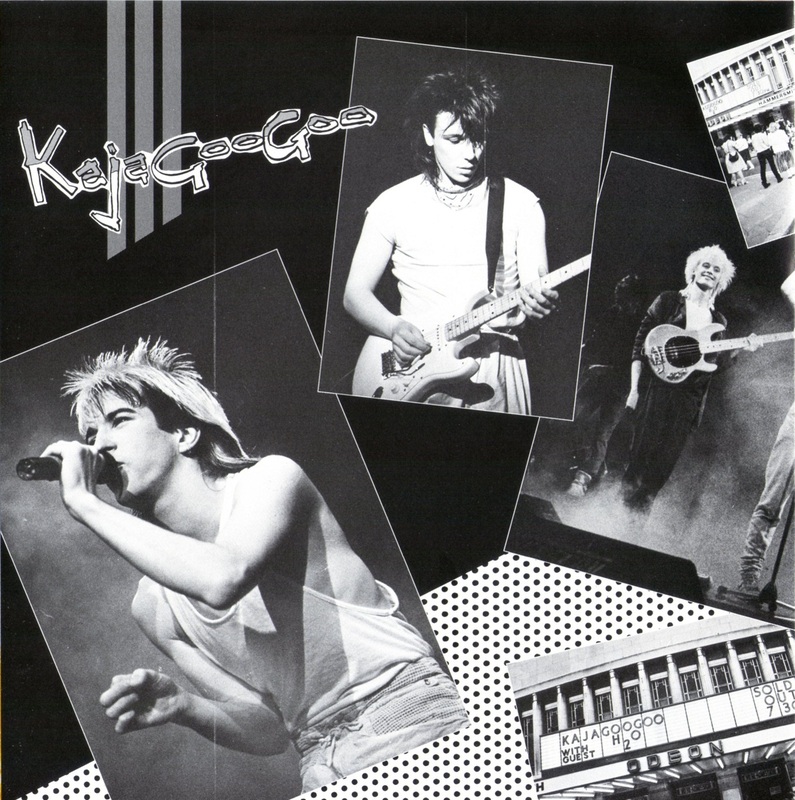 Today, we feature Kajagoogoo’s third global smash hit single Hang on Now. 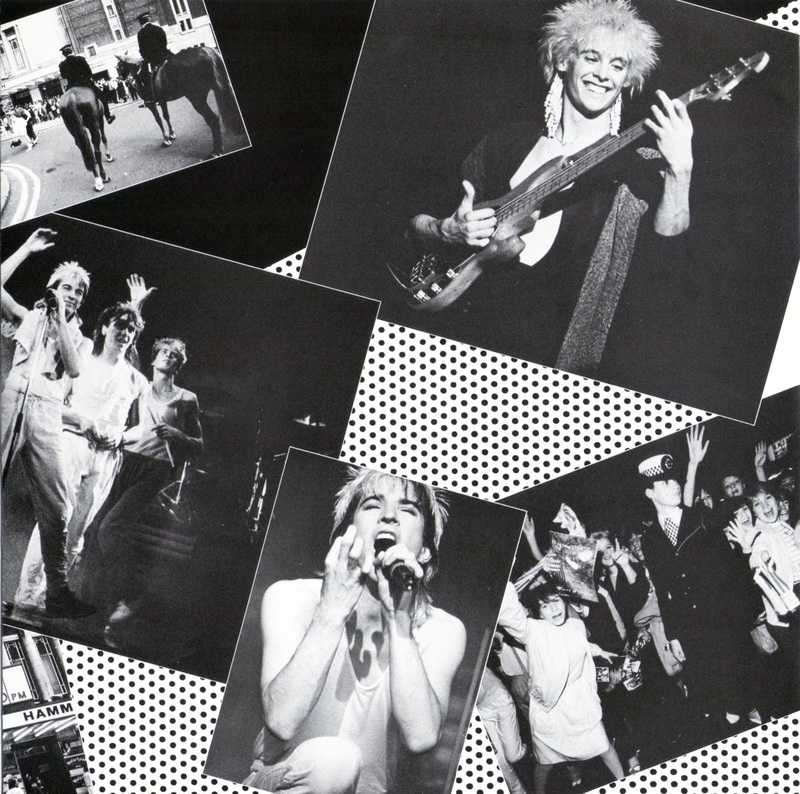 The below images are scanned from the actual disc to give you the very best viewing pleasure in the highest detail. 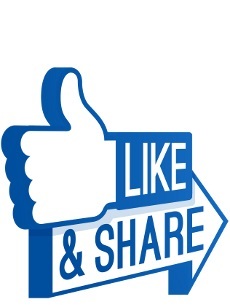 To finish this inaugural post, here is the video for that single, courtesy of EMI Music. That is a nice bit of vinyl. Keep the collectibles coming Kajafax ! We have probably touched on some of these Japanese issues before, but thought maybe a good close up look at them would be much better!